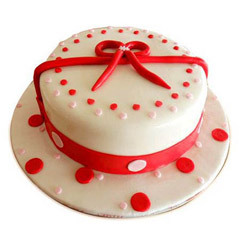 Are you perplexed on the types of gifts for the little one who just turned one? 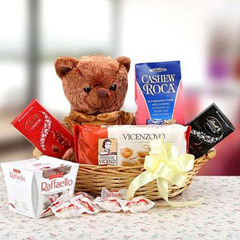 There is no need to worry now because you have landed up at the right place where you will get to explore through the gigantic range of 1st Birthday Gifts. 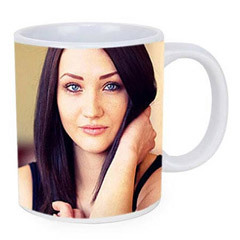 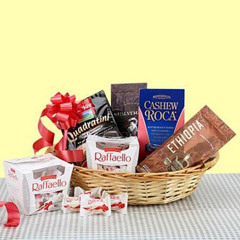 Scroll down and you will be overwhelmed with the quality of gifts available here at the portal…. 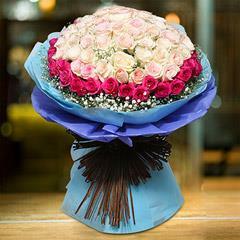 If you are looking out to send some heart-touching 1st birthday Gifts to a little one then flowerdeliveryuae.ae is the best portal to choose. 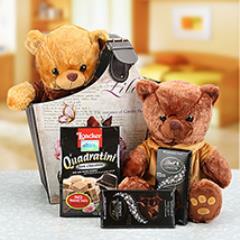 Not only it offers the ease of shopping but it also provides an assortment of option of gifts to choose from. 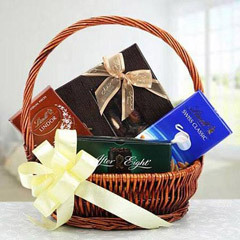 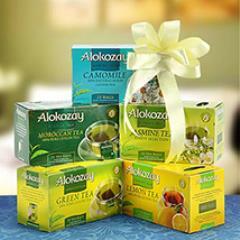 And, the great thing is that you can easily send these gifts anywhere in UAE. 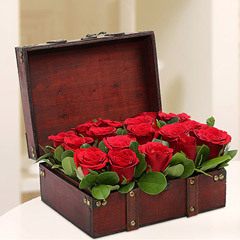 On this birthday, show your love to the little one by sending these pretty and mesmerizing gifts. 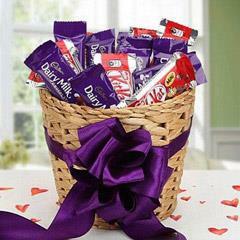 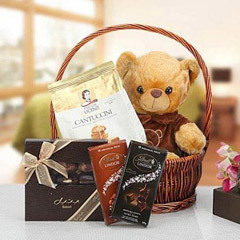 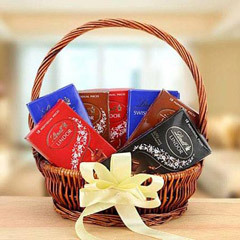 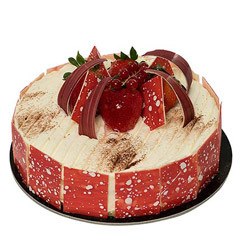 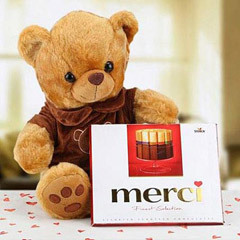 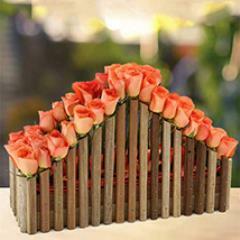 There won’t be any lack of the types of gifts in the above range of online 1st birthday Gifts. 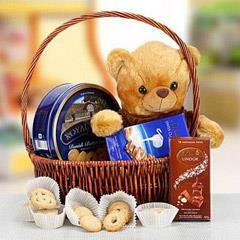 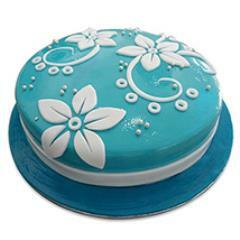 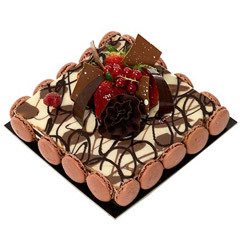 You will find variety of cakes, flowers, teddies, gift baskets, personalized gifts and many others. 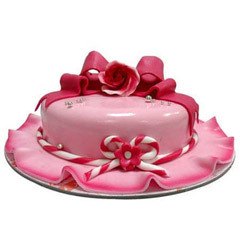 Each type of gifts in the range of 1st birthday Gifts has a great number of options in terms of size and trend. 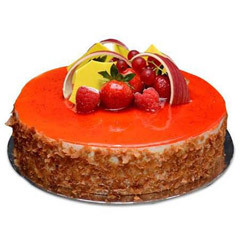 You will just need to choose one as per your choice and place an order just by clicking on the button. 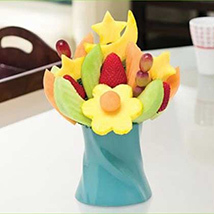 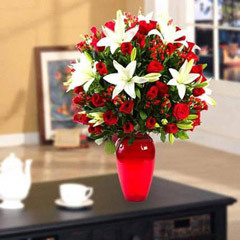 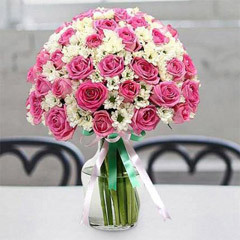 We at flowerdeliveryuae.ae, serve everywhere in UAE and deliver gifts online in Al Ain, Fujairah, Ajman, Sharjah and all other cities in the countries. 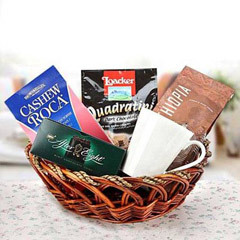 Now that you are here, scrolling through our range of online 1st birthday Gifts you do not have to worry for the timely delivery. 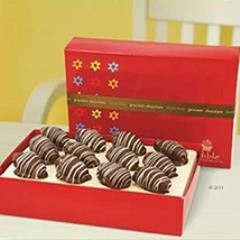 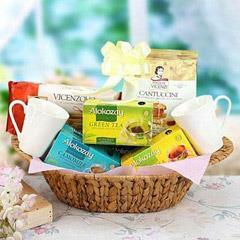 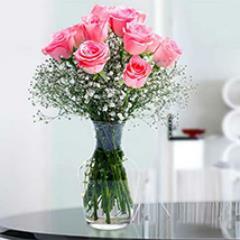 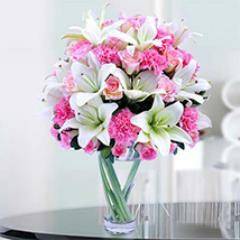 No matter what, your gift will get delivered on the time and at the location as mentioned by you in the online order. 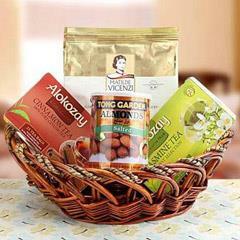 You will definitely get to experience her at our online portal the best range of gifts and the best delivery route.